To some it may seem fascinating, to others, petrifying, but the Centre for Process Innovation is working on a windowless airplane that could be in production in the next decade. Despite the name, that doesn't mean a steel box without any views of the outside. It's a plane that is made up of smartscreen panels that transform the entire wall into a giant window. Wow. 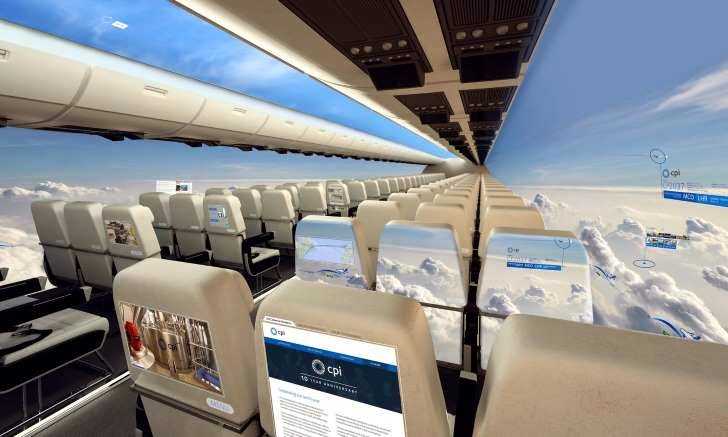 Not only would this offer passengers an unparalleled view while flying but would also reduce the weight of an aircraft. This would lessen the amount of fuel needed to fly thereby reducing costs and airfare (hopefully). I can hear the collective shrieks of nervous flyers everywhere. Until recently, couch-surfing, ride-sharing and no-frills airlines used to be relegated to college students on their first solo vacation without mommy and daddy. Even a decade ago, most travelers wouldn't have even considered ride-sharing, let alone staying at a stranger's house. But with the overwhelming success of companies like Airbnb and Uber, we are seeing a shift towards alternative- and often cheaper- travel alternatives for mainstream America. This trend is starting to impact the business traveler as well. As the population begins to "turn over", Millennials have greater influence over decisions in the workplace. Just as Gen X's dress and attitude influenced 90's offices towards a more casual environment, the Gen Y notion of collaborative thinking and sharing is changing how business is done- extending right down to their business travel preferences. M&C's Michael Shapiro recently wrote a blog titled Coming to Terms with Airbnb about how this trend is beginning to affect the convention and group travel sphere in terms of room blocks and attrition. Some informal surveying found that conventions in the San Francisco area are seeing a decline in the amount of rooms being used in the room block, yet overall attendance numbers are up. It's a fascinating read as he explores the broader implications of this trend such as attendee tracking, safety issues and potential convention host liability. Plus, a side bar discusses the fact that the legality of Airbnb and Uber is in litigation in some states and how that might ultimately change their influence. I don't think we will be seeing sites like Airbnb and Uber putting hotels and transportation companies out of business just yet but the trend is definitely picking up speed as an alternative to the old standard. 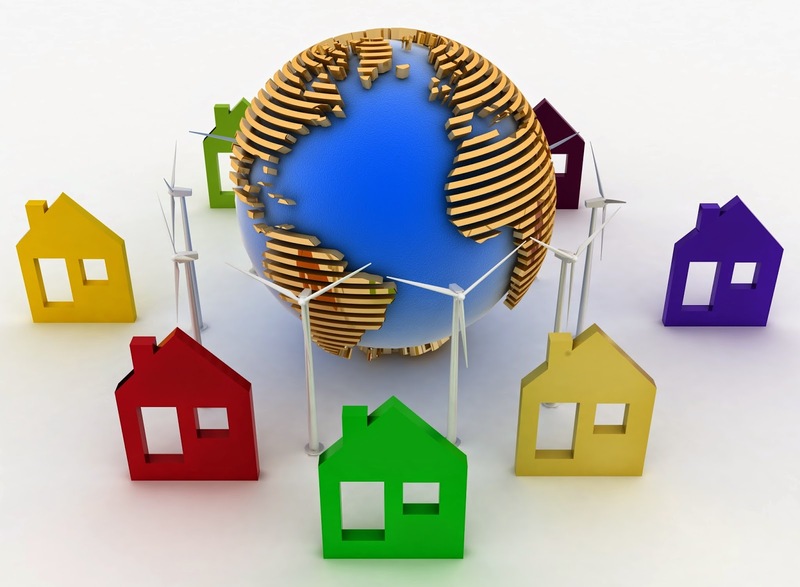 I have personally used Airbnb for individual travel a few times in the last few years and have loved it. However, I've never really considered how this trend could affect the convention sphere. I'll be very interested to see how it plays out in the coming years.